Where fashion meets clean... Method and Orla Kiely have partnered to bring you a very pretty product: the same environmentally friendly soaps you expect from Method paired with the truly eye catching and beautiful prints and patterns that you know Orla Kiely for. Your kitchen and bathroom won't be void of style with these yummy smelling soaps at sink's side. 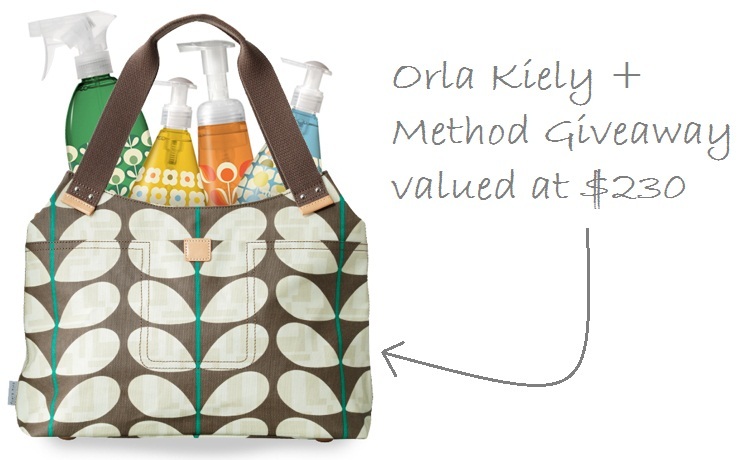 FIVE lucky winners will take home a stylish Orla Kiely handbag filled with the entire Method limited edition spring collection, valued at $230! Go to Method's Facebook page to get entered (or reading from a mobile device? Click here for mobile friendly app). Hurry, contest ends March 5th! 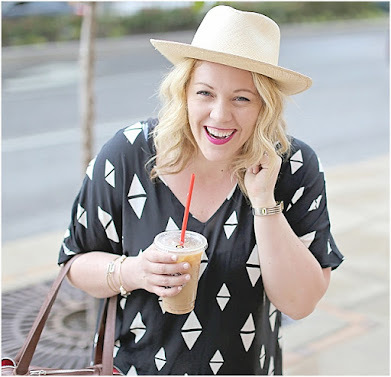 How is that for a stylish and clean giveaway? 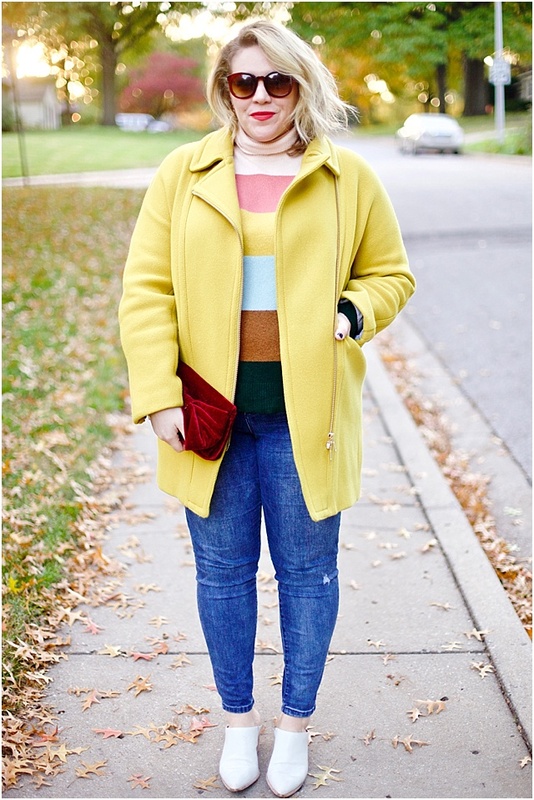 Orla Kiely Fall 2013 Looks via Calivintage & Soap photos courtesy of Method, sponsor of this post. All opinions and thoughts my own.